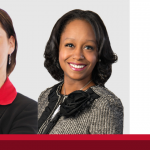 NEW ORLEANS – February 26, 2019 – Coats Rose is pleased to announce that Kelly Longwell and Elizabeth Haecker Ryan have been selected to the 2019 Leadership in Law class by the New Orleans CityBusiness newspaper. 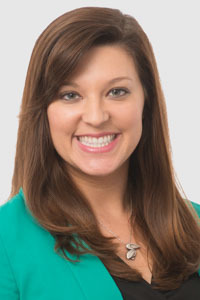 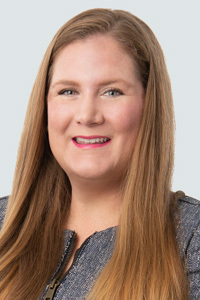 NEW ORLEANS – February 11, 2019 – Coats Rose attorneys Kelly Longwell and Laura Carroll served as development counsel to Gulf Coast Housing Partnership, Inc. on the recently opened CrescentCare Community Health Center. 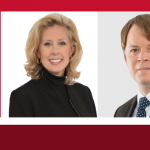 HOUSTON – February 5, 2019 – Coats Rose, P.C., a transactional and litigation law firm focused on development, announces the promotions of four lawyers, three to director and one to of counsel, from the firm’s Houston and Dallas offices. 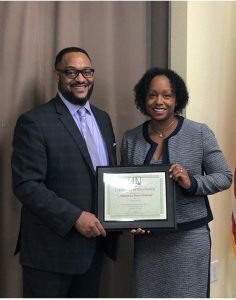 NEW ORLEANS – January 21, 2019 – Coats Rose, P.C. 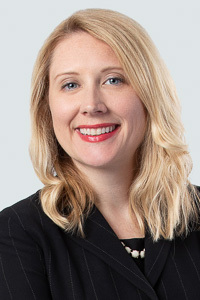 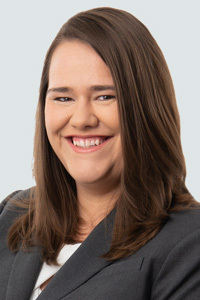 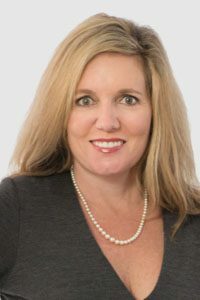 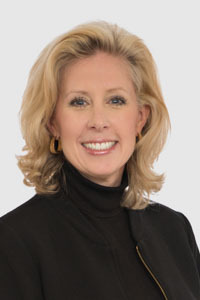 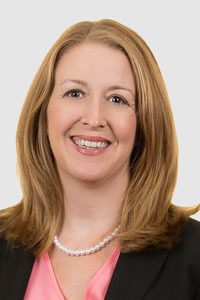 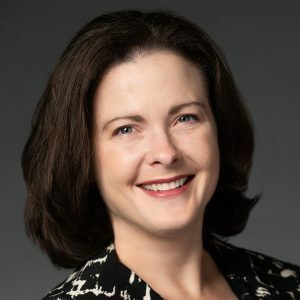 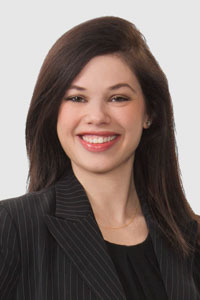 is pleased to announce that Director Elizabeth Haecker Ryan has been appointed Vice-Chair – Membership for the International Association of Defense Counsel (IADC) Cyber Security, Data Privacy and Data Technology Committee for the 2019 term. 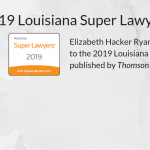 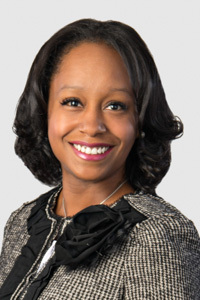 HOUSTON – Dec. 26, 2018 – Coats Rose, P.C., a leading business transaction and litigation law firm, is excited to announce that one attorney from the New Orleans office made the list for the 2019 Louisiana Super Lawyers®. 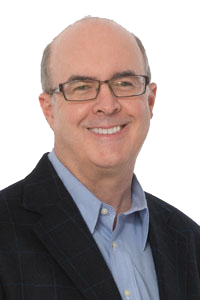 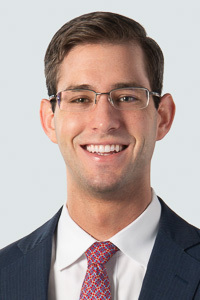 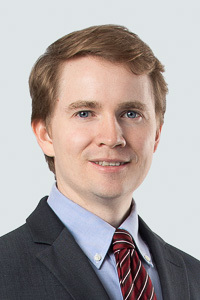 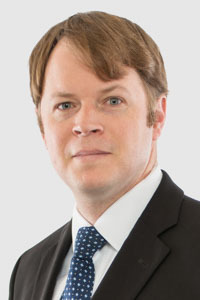 HOUSTON – December 5, 2018 – Coats Rose Attorney, Tim Green represented the developer in the sale of $4.688 million Special Assessment Revenue Bonds, Series 2018 (Little Elm – Hillstone Pointe PID No. 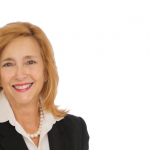 2, Phases #2-3 Property) issued by the City of Little Elm, Texas. 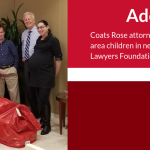 HOUSTON – November 27, 2018 – Coats Rose attorneys and staff fulfilled 19 wish lists of Houston-area children in need this year by donating toys, bikes, clothes and books for the The Houston Young Lawyers Foundation’s (HYLF) annual Adopt an Angel program. 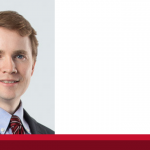 HOUSTON – November 27, 2018 – Coats Rose Attorney, Tim Green represented the developer in the sale of $4.125 million Special Assessment Revenue Bonds, Series 2018 (City of Ferris Public Improvement District No. 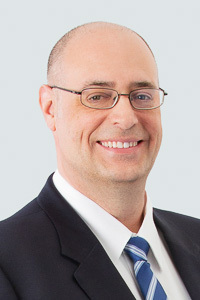 1 – Shaw Creek Project) issued by the City of Ferris, Texas. 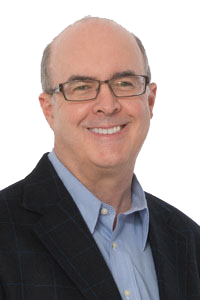 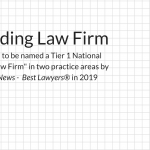 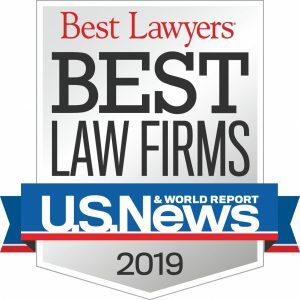 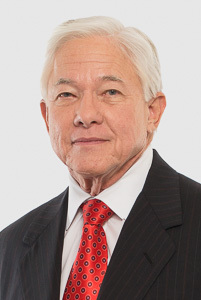 HOUSTON – November 1, 2018 – Coats Rose, P.C., a leading business transaction and litigation law firm focused on development, has been recognized by U.S. News – Best Lawyers® “Best Law Firms” in 2019 for Tier 1 and 2 national and Tier 1, 2 and 3 metropolitan rankings across its offices in Houston, Austin, San Antonio, New Orleans and Cincinnati.